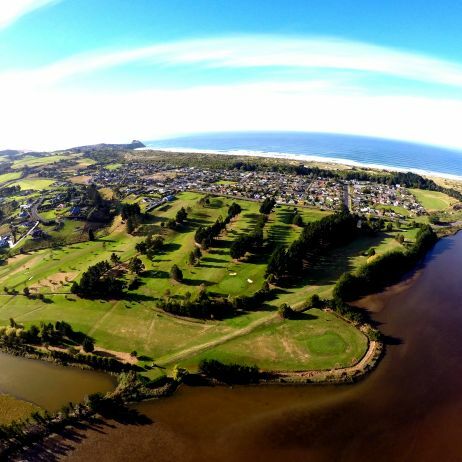 Aerial view of the golf course. 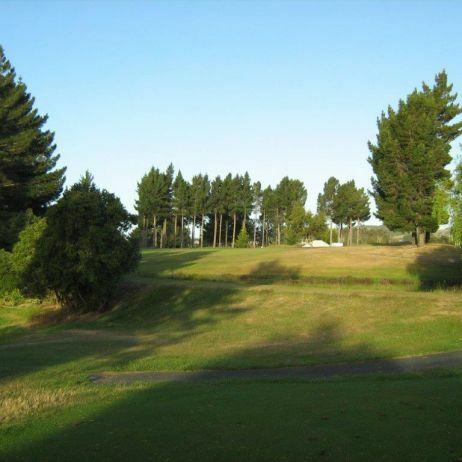 commented on "Hole 1 (M: par 4 - 290M / W: par 4 - 283M) & Hole 10 (M: par 4 - 283M / W: par 4 - 225M)"
commented on "Looking towards 1st/10th green from 135M." Looking towards 1st/10th green from 135M. 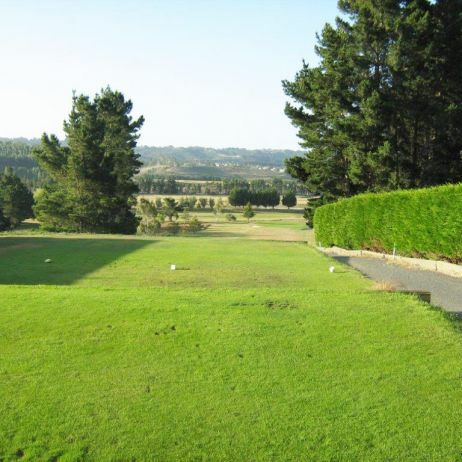 commented on "Hole 2 (M&W: par 3 - 115M) & Hole 11 (M&W: par 3 - 105M)"
commented on "Hole 3 (M: par 5 - 459M / W: par 5 - 432M) & Hole 12 (M: par 5 - 432M / W: par 5 - 433M)"
Looking down the fairway from 3rd/12th tee. 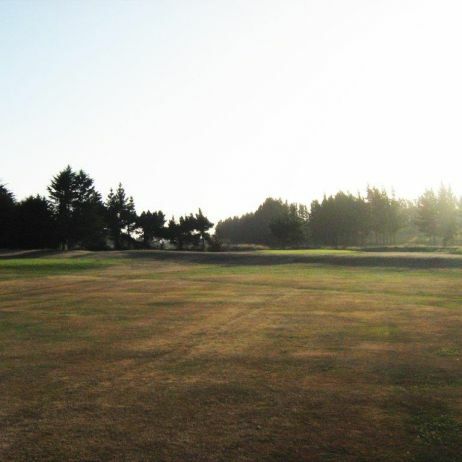 commented on "Looking towards 3rd/12th green from 135M." Looking towards 3rd/12th green from 135M. 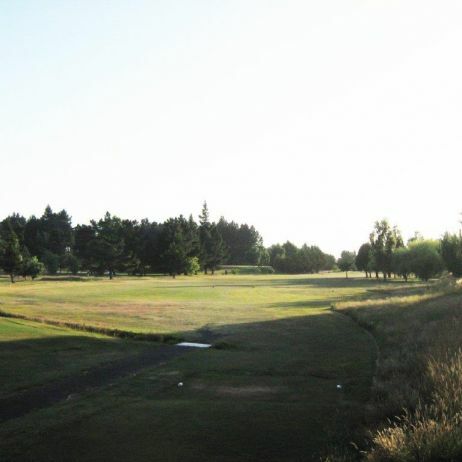 commented on "Hole 4 (M: par 4 - 381M / W: par 5 - 381M) & Hole 13 (M: par 5 - 471M / W: par 5 - 381M)." 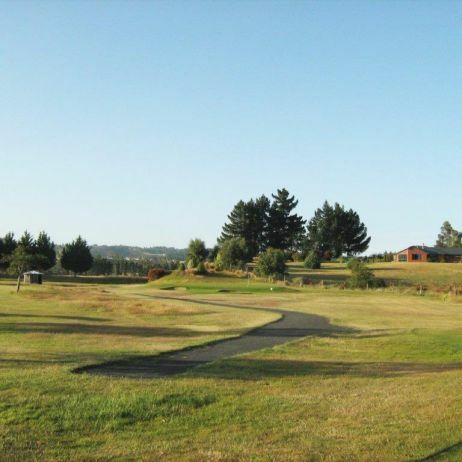 Hole 4 (M: par 4 - 381M / W: par 5 - 381M) & Hole 13 (M: par 5 - 471M / W: par 5 - 381M). 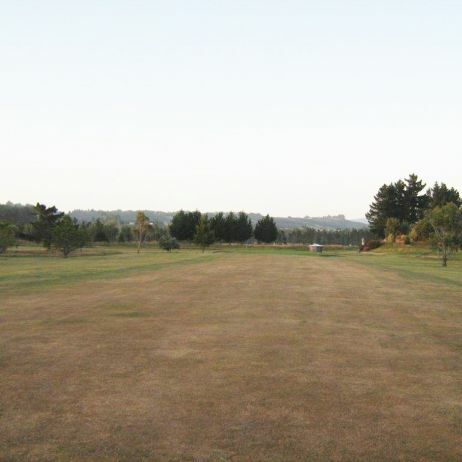 Looking down the 4th/13th fairway from tee. 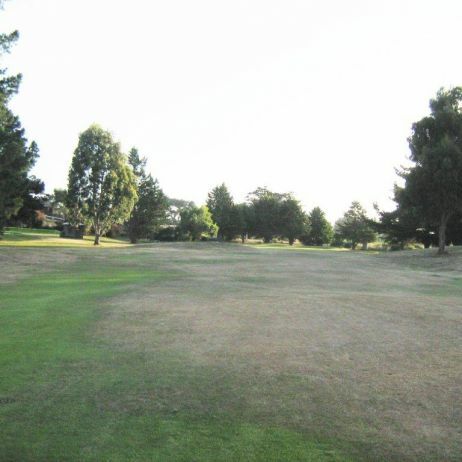 commented on "Looking towards 4th/13th green from 135M." Looking towards 4th/13th green from 135M. 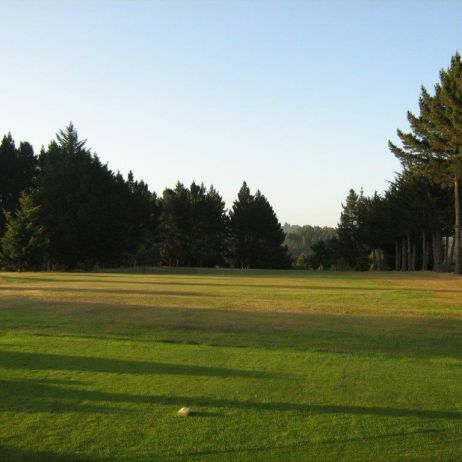 commented on "Hole 5 (M: par 3 - 161M / W: par 3 - 108M) & Hole 14 (M: par 3 - 161M / W: par 3 - 108M)." Hole 5 (M: par 3 - 161M / W: par 3 - 108M) & Hole 14 (M: par 3 - 161M / W: par 3 - 108M). Looking at the 5th/14th green from the tee. commented on "Hole 6 (M&W: par 4 - 281M) & Hole 15 (M&W: par 4 - 281M)." 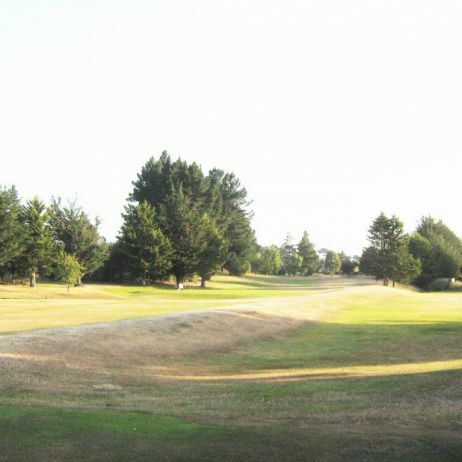 Hole 6 (M&W: par 4 - 281M) & Hole 15 (M&W: par 4 - 281M).